Eye is the Dutch national museum for film. It manages more than 40.000 films from all genres. The collection represents an outstanding sample of film history, from classics and blockbusters to cult films. Eye is internationally acclaimed for its knowledge of and expertise in the field of film restoration, research, and education. 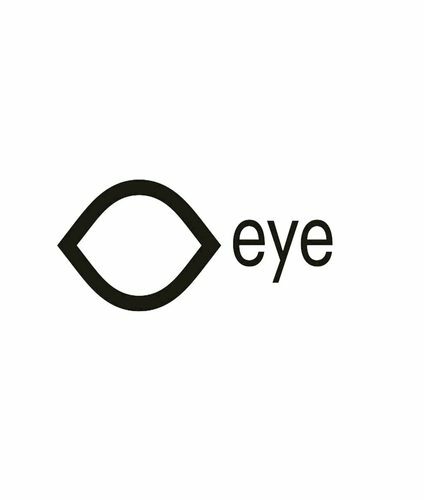 Eye was founded in 2010 as a result of the merger between four organizations: the Filmmuseum, Holland Film, the Filmbank, and the Netherlands Institute for Film Education. Eye has provided a number of beautiful film posters that circulated in the Netherlands, some even specifically in Rotterdam, during the 1950s.